Suicide is a serious public health problem for people in prison. Recent figures published by the Ministry of Justice show there were 257 deaths in prison custody in England and Wales in 2015, an increase of 14 compared to 2014. A total of 89 people took their own lives in prison last year – one every four days. The total number of reported incidents of self-harm in prison also increased by 24% between 2014 and 2015. Male prisoners' reported self-harm incidents went up by 29% while imprisoned women’s reported incidents rose by 11% over the period. Women in prison are still self-harming much more than men. The prisoner population in England and Wales is rising. It has more than doubled over the past 20 years and stood at 85,634 in early February. At the same time, the number of prison officers has significantly decreased. 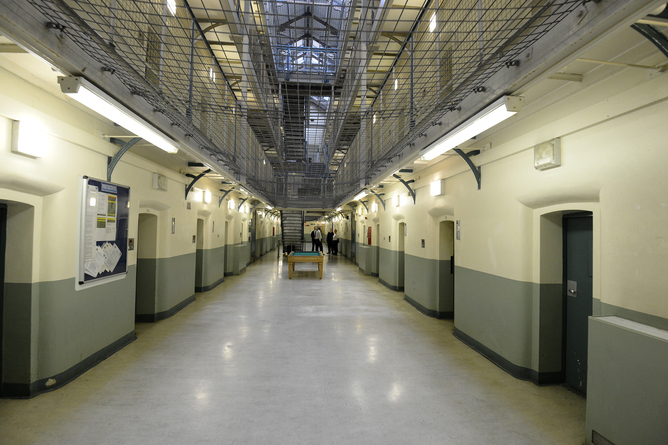 People in prison are prompted to injure themselves by a range of different circumstances. Research has shown that being white, relatively young and having a history of previous self-injury can increase the risk of suicide in prison. 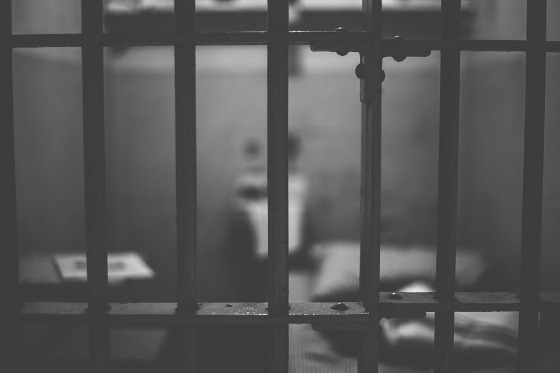 Prisoners who come from disadvantaged backgrounds and those who serve longer sentences are also at higher risk, as are those who have experienced or witnessed some form of emotional, physical or sexual abuse and have a history of psychiatric disorder. Other factors relating to the prisoner’s situation can also increase their risk. For example, whether they are in the early stages of imprisonment, what kind of cell they are held in and with how many people, and how low prison staffing levels are. When it comes to support, research has also found that those prisoners who maintain their social and family ties, who feel safe and protected from bullying, have access to mental health support or routes and opportunities to discuss problems, are at a reduced risk of suicide. These are no means exhaustive, but they do demonstrate that understanding the causes and reasons why prisoners engage in suicide and self-injury is very complex. 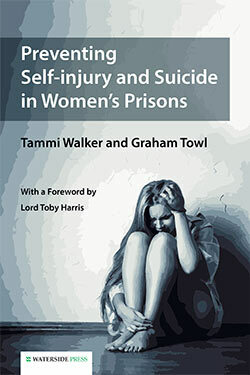 Since the early 1980s, the Prison Service has tried to develop strategies to reduce self-injury and suicide risk in prisoners. These have mainly focused on the identification and observation of prisoners at an inflated risk of suicide. One successful policy has been a focus on helping prisoners in the early days of their incarceration. Research has found that the percentage of those taking their own lives in the early days of imprisonment has decreased over recent years. But the overall strategy had serious significant flaws – for example, it is difficult to determine risk among already “risky populations”. Since 2000, other strategic initiatives have focused on the importance of “prevention” over “awareness”, including a clearer outline of the precise roles, duties and responsibilities of staff. There is currently a review going on of the case management system for prisoners at risk, which has been in place since 2004. Prisoners deemed at risk are observed, monitored and supported under the current system, which also introduced safer cells (with fewer hanging points) which in theory reduces the chances of prisoners completing suicide. My research argues that prevention of suicides and self-injury can be more important than prediction. While many individuals arriving at the prison may be identified or predicted as having the risk factors for both self-injury and suicide, only a small number will actually engage in these acts. Screening and assessing the prisoner population can produce a large number of “false positives” – prisoners who are identified as having the factors connected with a higher risk but do not actually go on to harm themselves. So, as predicting those most at risk has its own problems, I believe prevention is the most useful way of addressing the issue. Prisons should maintain their focus and resources on the earliest stages of incarceration for all prisoners – not just those deemed at risk – to allow staff to get to know prisoners better and to tailor responses accordingly. Once a prisoner reports suicidal thoughts or feelings another level of assessment and intervention should then kick in. Agencies, such as the prison service and health service, need to collaborate so that the assessment and protection of individuals vulnerable to self-injury and suicide is a product of effective teamwork rather than reliance upon a single profession. Prison staff should also receive mandatory training on how to identify, manage and prevent suicidal and self-injurious behaviour by prisoners. Staff also need training in how to look after their own well-being, to ensure that they are confident and knowledgeable in working in such a challenging area. In 2015 the landmark suicide of the 100th woman to kill herself in prison custody passed largely unnoticed. This book by two experts sets out to redress the balance by examining all aspects of the history, present practices, causes and prevention prospects connected to this tragic chain of events. A long overdue analysis of a subject that is at last beginning to receive enhanced scrutiny. Focuses on both women and adolescent girls in custody. Looks at psychological, demographic, environmental and clinical factors. The first book of its kind. See following link for full details.